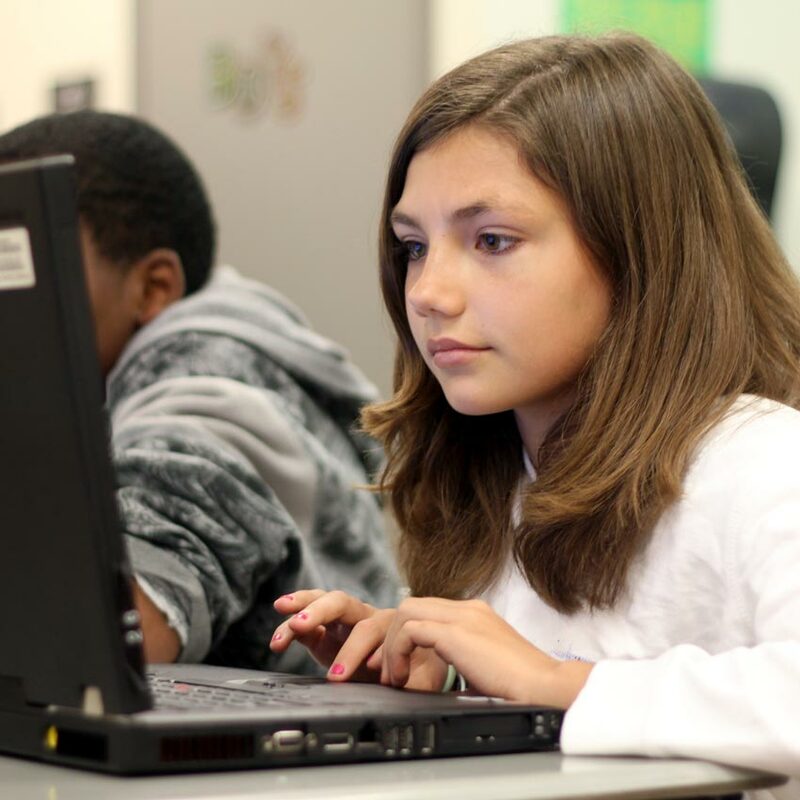 Built on the 5E model, Science Techbook provides exciting multimedia, virtual activities and hands-on labs with model lessons, STEM project starters, and standard-aligned assessments. This digital science textbook is a one-stop K-12 science resource offering everything students want and teachers need. Science Techbook brings real-world, engaging educational content from partners like MythBusters, Cheddar, NBA, Shark Week, MLB and Street Science into the classroom. 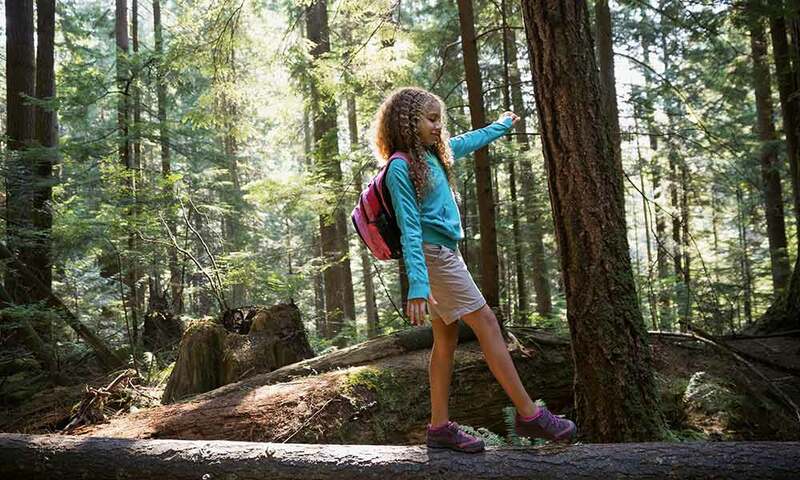 This ever-growing collection offers a variety of resources that mirror the unique interests of students, helping them make relevant and lasting connections between science and their everyday lives. 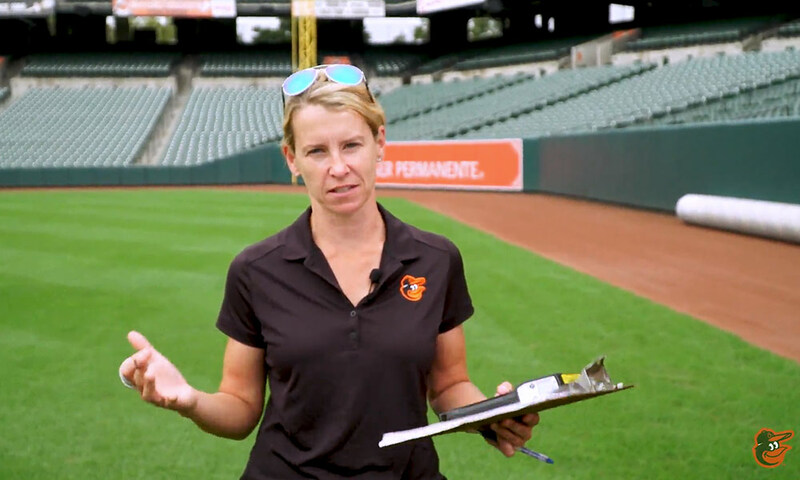 See how Major League Baseball staff use STEM skills to bring the game of baseball to life. This digital science textbook is certified by the NY Academy of Science's Global STEM Alliance. 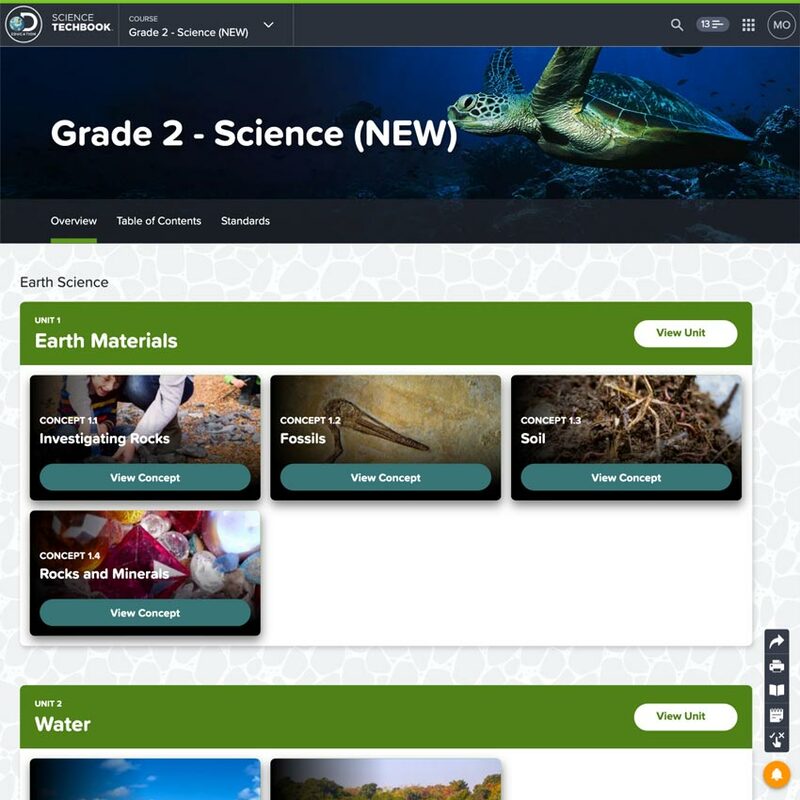 Science Techbook is an award-winning digital curriculum that builds context and drives understanding of 21st Century skills while providing K-12 students with relevant career connections. 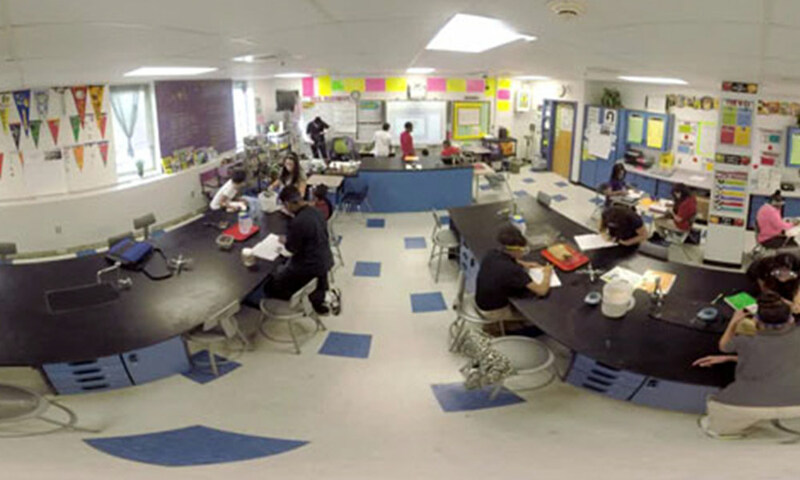 Take a 360° look at Science Techbook in action. Every student learns in their own way. 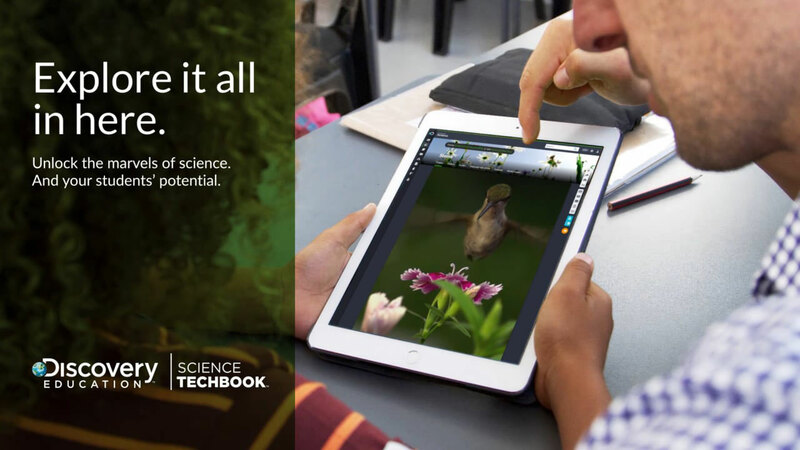 Science Techbook is specifically developed for diverse student audiences and curated by experts for ease of access. High quality multi-modal content is essential to improving academic vocabulary, breaking down barriers to learning, providing all students multiple ways to shine, and engaging students in higher-level thinking. Science Techbook supports students of different abilities, learning styles and language needs by delivering information through interactive games, multimedia resources, text-to-speech, the ability to adjust Lexile levels along with authentic Spanish translations. Watch how Science Techbook is supporting equity for all learners. Whether you're using a one-to-one or one-to-many approach, This digital science textbook experience is designed to work seamlessly in any instructional setting. 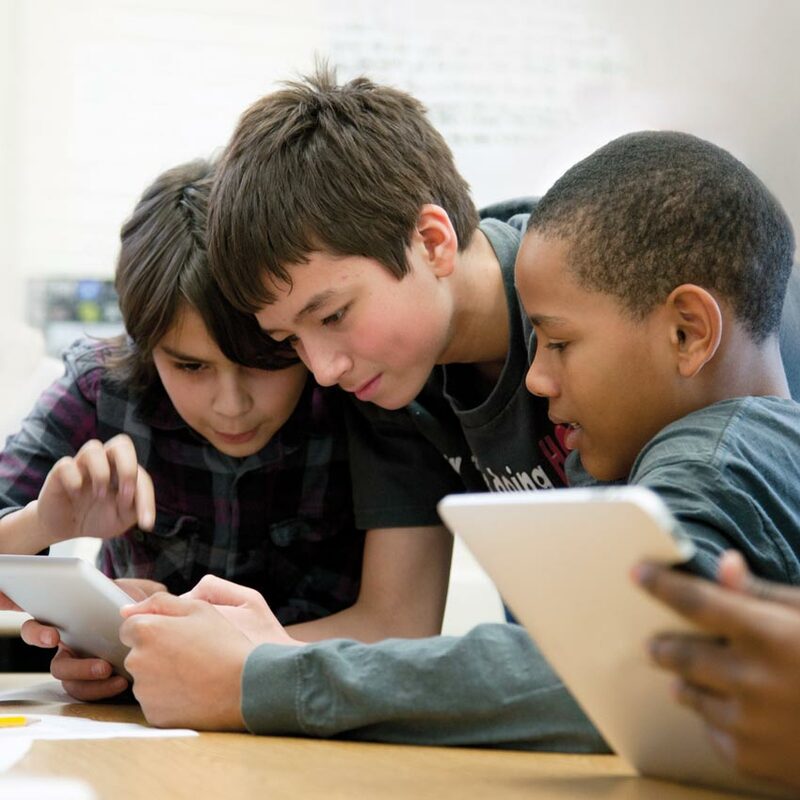 Accessible to teachers and students from any device 24/7, combined with award-winning customer support, Science Techbook equips educators with the tools they need to succeed in the modern classroom. 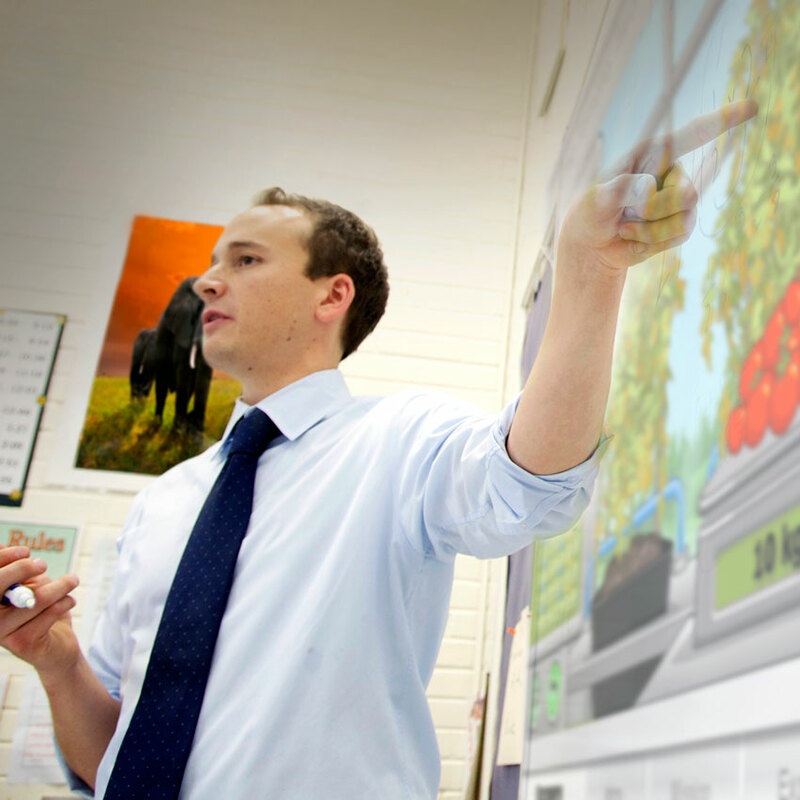 Meet the unique needs of your students with a variety of differentiation tools integrated at point of use. An extensive collection of Technology Enhanced Items (TEIs) and online entry items are embedded in digital text to help teachers uncover what students already know. Student responses are fed directly to the teacher dashboard, providing instant access to data about student knowledge to accelerate or remediate instruction as needed. Science Techbook brings real-world, engaging educational content from partners like MythBusters, NBA, Shark Week, MLB, and Street Science into the classroom. 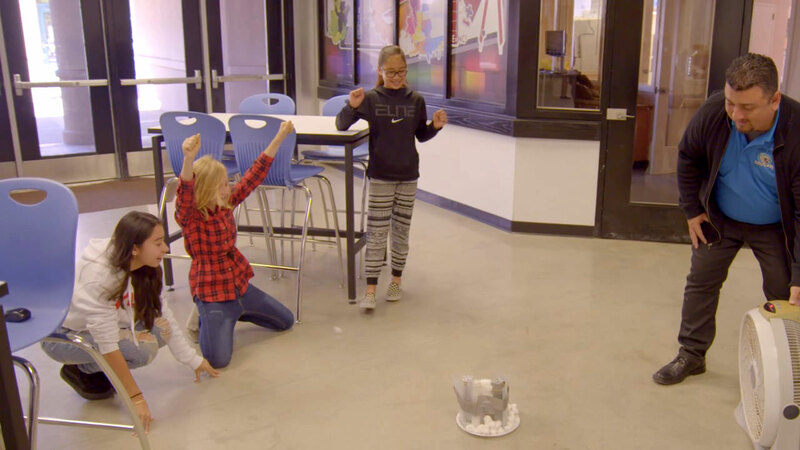 This ever-growing collection offers a variety of resources that mirror the unique interests of students and make learning fun. Join more than 50% of US districts aimed at challenging the status quo.